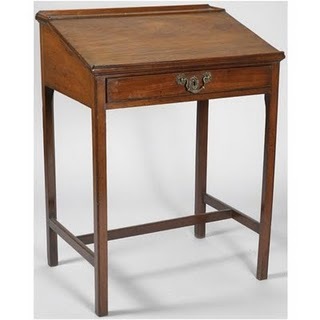 I was interested to hear about a desk, purported to have belonged to Charlotte Bronte and a Geometry set and art box belonging to Emily. 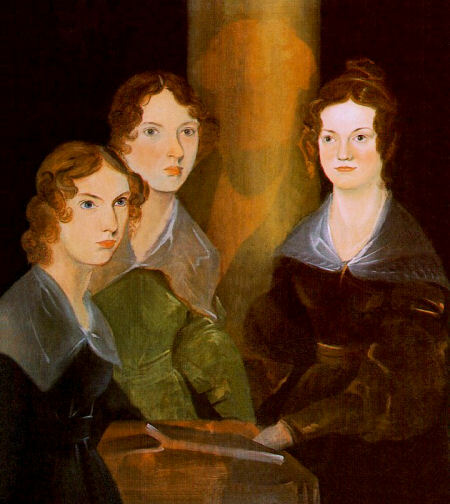 They were auctioned off at Sotherby’s (see the results on the Bronte Blog HERE. 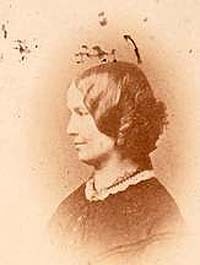 The owner William Law was a keen collector of Bronte memorabilia and bought directly from Rev. 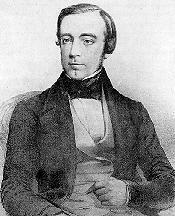 Arthur Bell Nicholls. 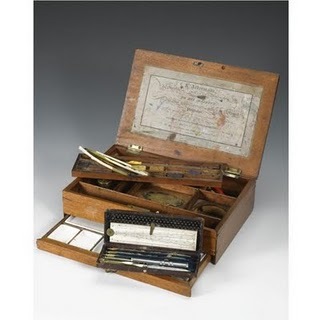 I did see a writing set at the Bronte Parsonage Museum in September last year, but frustratingly I can’t remember whose they were, (Our trip HERE). 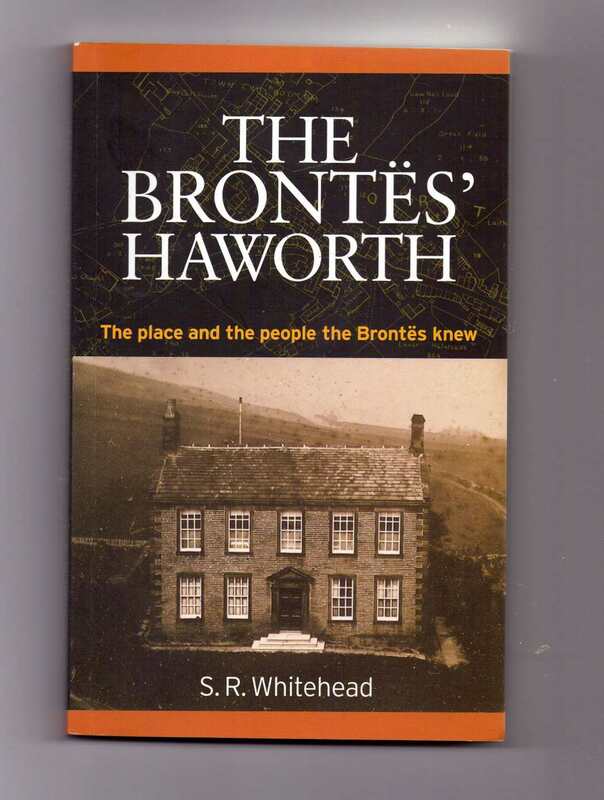 I do think personally owned articles like this set the owner in context and bring their lives alive for Bronte followers. 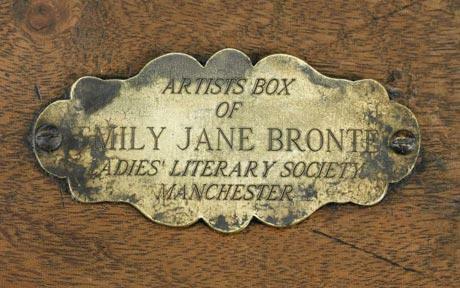 Sadly, personal Bronteana is very rare now and it is not very often that these kind of items come up for auction. 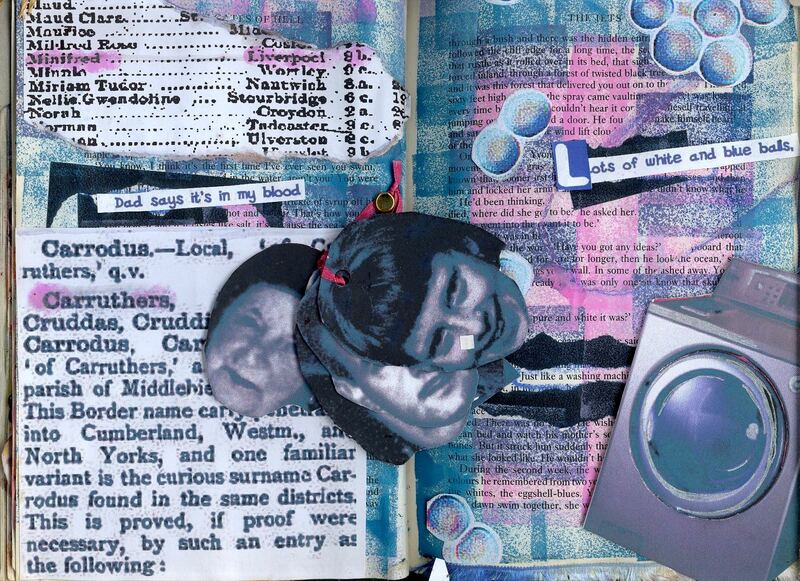 It does make me think though: how many people still own Bronteana – that people will never get the opportunity to see? 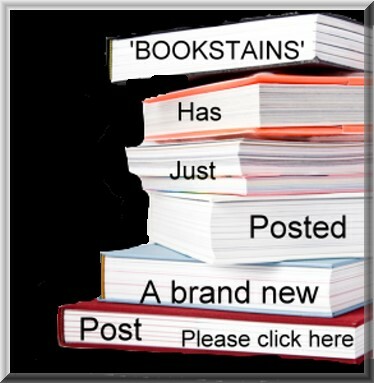 Perhaps these items shall be guarded and treasured or perhaps future generations will sell them or even just loan to the Bronte Museum for us all to enjoy, – I hope so..
Well, I’ve reached my 190th post. As usual I like to sum up what I’ve done every 10 posts or so….plus, I can see which areas needs attention. 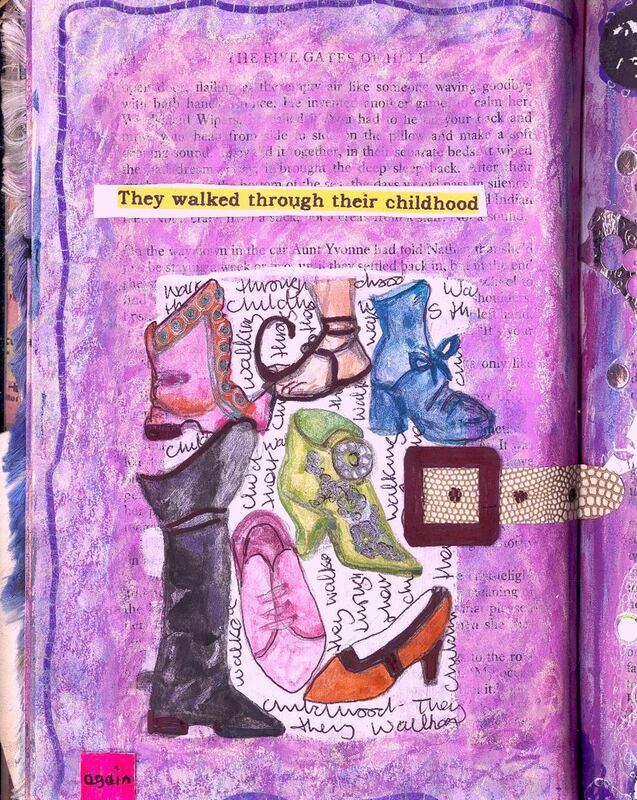 Without checking back I already know that I haven’t done any more in my altered book for a while. 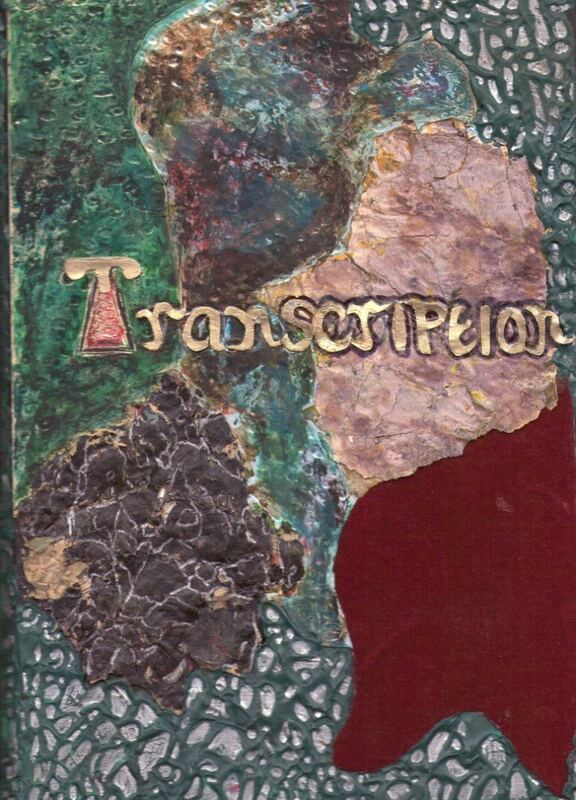 plus my Transcription and Surfaces haven’t been featured lately either. I need to get on to these. In the last seven days, Art I LOVE featured sculptor Ron Mueck and celebrated the birthday of Post Impressionist Paul Gauguin. 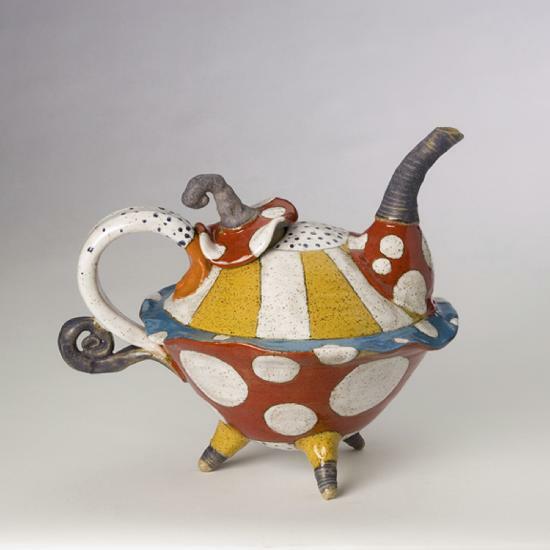 I featured a lovely teapot that cheered me up. 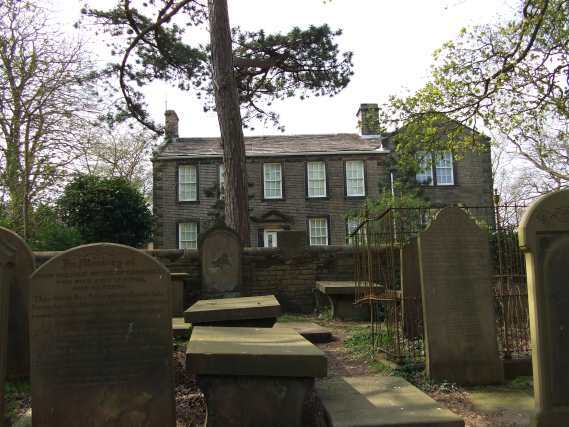 There was only one Bronte Bite in the last 10 days or so and that was my own personal review of the Most Haunted programme repeat from Haworth. 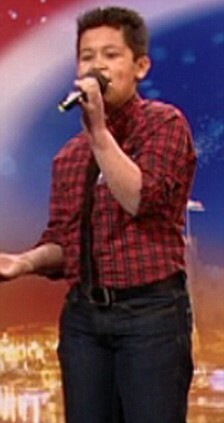 I did a few posts about Britain’s Got Talent which I was glued to; links to these posts are at the bottom of this page. 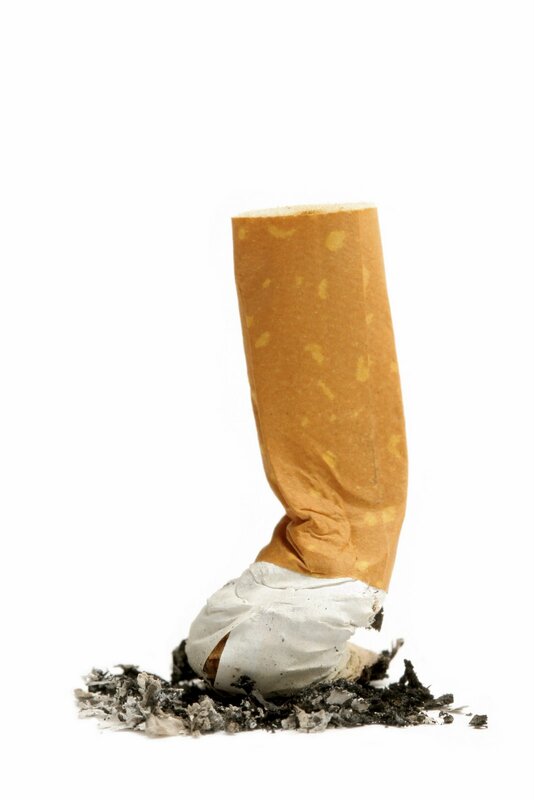 I also celebrated ONE whole year SMOKEFREE! and talked about old Dolls houses and waxen faced dolls in the Design category I did more than I first thought after all! 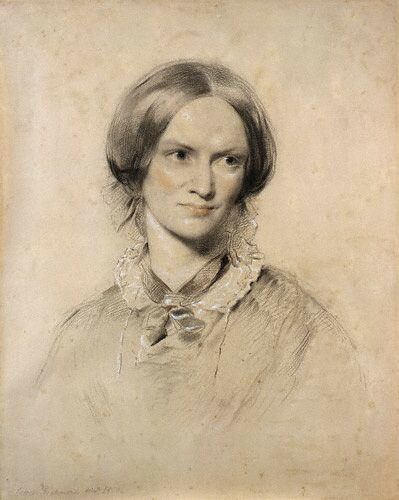 There have not been many portraits of the famous writer Charlotte Bronte, so it’s a bit of a tall order to establish what she really looked like. One person who at least had a bit of an idea having lived with her, was her brother Branwell. He painted quite a few portraits of people he knew. How objective was he though about his own sisters? I do not think he would be flattering, and I get the feeling that he would try to truthfully portray them, warts and all. He was particularly scathing about his own portrait which he couldn’t get right – he just painted his own face out! The most flattering one is the George Richmond portrait. This is the one that most people associate with Charlotte. 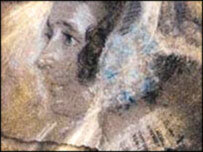 It has been said that Richmond greatly flattered Charlotte in this portrait. 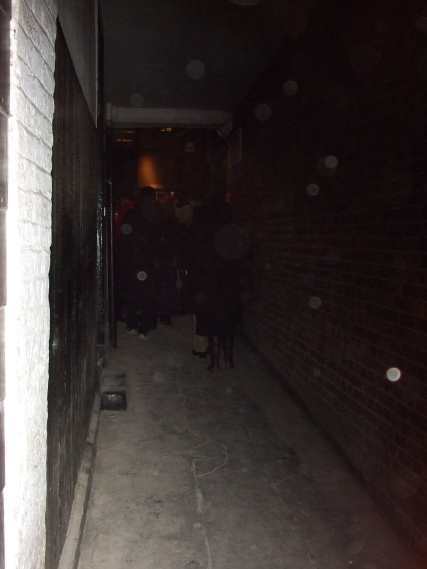 And here’s another one purported to be of Charlotte…though I can’t see it myself. There’s an article about it here. 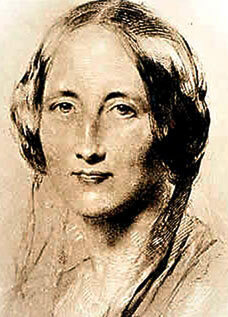 Personally, I think that this lady looks more like Charlotte’s biographer Elizabeth Gaskell. I rather like this one by J H Thompson. Again, I get the impression that this glamorises Charlotte. Nonetheless, there is a homeliness also within this portrayal that persuades me that the photo below and the painting are of the same person. Now, whether that person is Charlotte, is another matter. 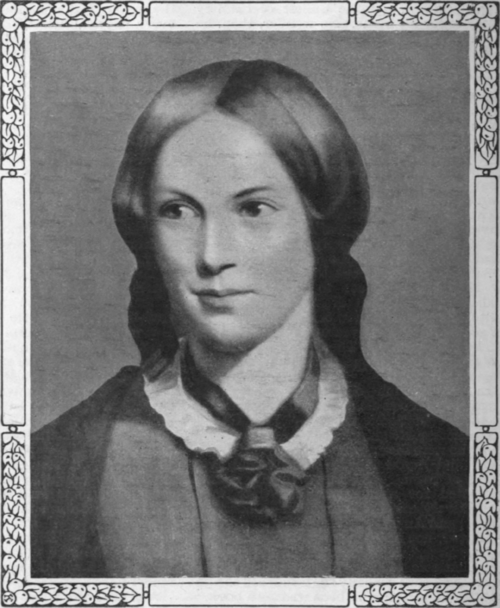 This is the photograph purported to be Charlotte Bronte. How very charming of him eh! And him such an oil painting himself….. Charlotte did receive four proposals of marriage in her life time though, so four men at least disagreed with Smith!